For all the talk of zero emission vehicles, very few actually reach the stage where the public can buy one. 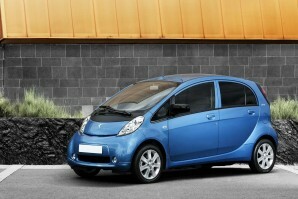 Peugeot's iOn is different. Now more affordable, still eligible for a £5000 Government grant and with a six-hour plug-in recharge time giving a range of up to 80 miles, it's got enough about it to make it viable, albeit largely for image conscious urban businesses.